How many products do you need to fix to break a world record? 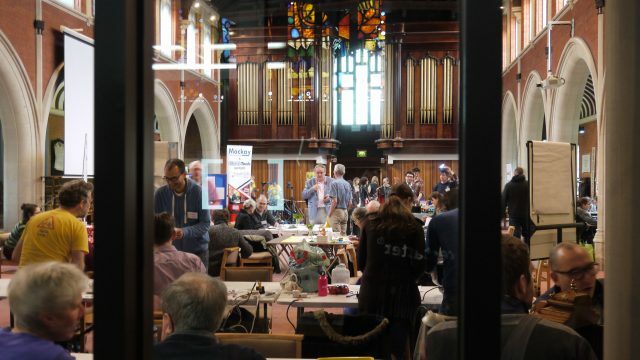 The repair café held in Cambridge earlier this month has set the new magic number: 232. Today, Ugo and Jon talk to Nicole Barton from Cambridge Carbon Footprint, who helped to organise the ‘World’s Biggest Repair Café‘ on Saturday the 11th of November. The event was held with the intention of surpassing the 150 repairs that took place in Vauréal, France – previously the largest community repair event to date. Out of the 375 items brought in, the 232 items repaired in Cambridge – which included gadgets, clothing, bicycles and furniture – shows a success rate that adheres more or less to what Nicole estimates is the average success rate for community repair events in Cambridge: around 65%. Nicole helped put together the Cambridgeshire Repair Café network, which is a collaboration between various organizations including Cambridge Carbon Footprint and Circular Cambridge. She sees repair as playing an important role in tackling climate change. But there are other important benefits, too. She talks to us about what she calls the ‘kindness’ element: the warmth that emerges in a room where people volunteer their time to help others to learn new skills. In Cambridge, where the ‘Town vs. Gown’ divide can sometimes be keenly felt, this serves as a way to unite the community. This is equally the case in London, where small communities within the metropolis are incredibly important. Our own community lead, Jon Stricklin-Coutinho, talks about his experience working with our community of volunteers both in London and beyond. He talks through some of the ways that its possible to get involved, either by attending a Restart Party in your local area (whether that means volunteering, learning to repair, or just having a look around) or by starting up one yourself. 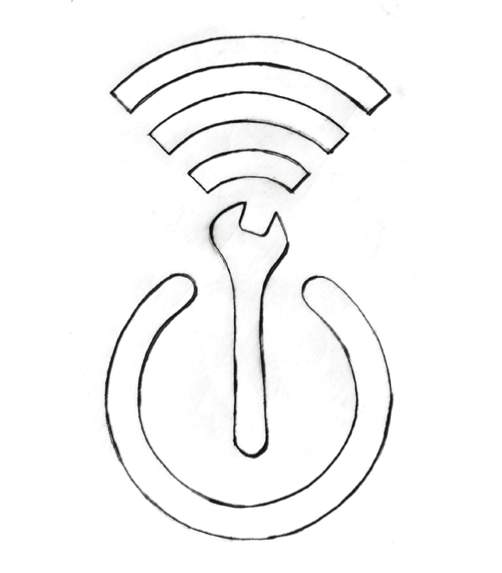 The key to successful community repair is forging connections. People are often more than willing to help, and often all it takes is a bit of asking around in order to find a usable space and some willing co-hosts and volunteers. Organising a repair event does take some amount of admin work, like anything else. But issues with safety and liability are easily navigable, and should not put people off. The joy that comes out of a successful repair event makes it more than worth it, even if no records are broken. Our mission is not just fixing, but connecting the dots between the way we use (and discard!) electronics, and the way they are produced. It is understanding – and intervening to reduce – their social and environmental impacts.